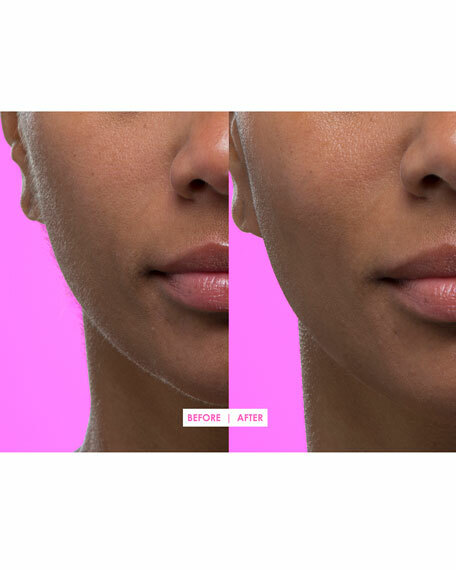 DERMAFLASH is a first-in-class at-home, patented, safe, hygienic, exfoliating device inspired by dermaplaning, a procedure available only in medical spas or doctor's offices, which refinishes skin by removing dead skin cells and built-up debris. 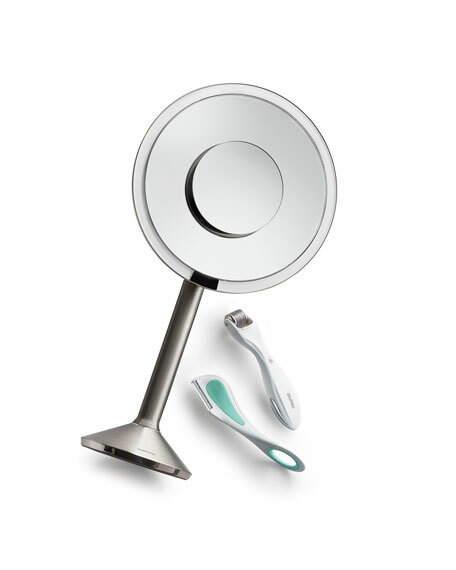 The device also gently removes facial hair for smooth, luminous, and youthful-looking skin. DERMAFLASH was made specifically for women. 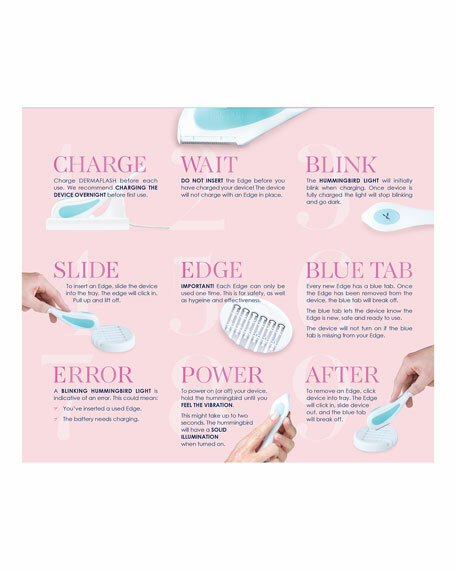 DERMAFLASH Facial Exfoliating Device comfortably and discreetly sweeps away skin imperfections, dullness, and peach fuzz with a subtle sonic vibration. In just three simple steps, it gently removes dead cells, debris, and fine hair from the cheeks, jawline, lip area, chin, and forehead. It is safe for all skin types, skin colors, and ages. 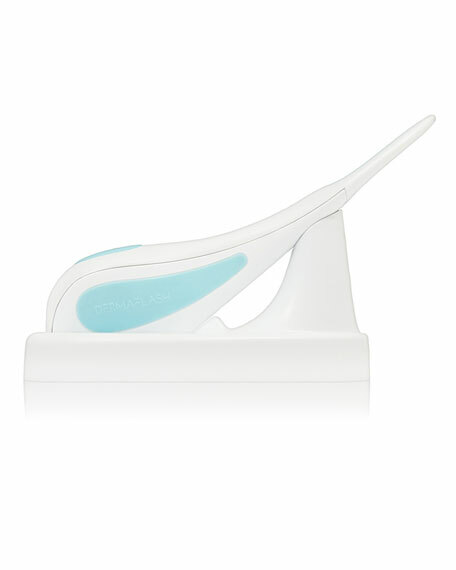 DERMAFLASH immediately unveils smoother, more vibrant, and younger-looking skin in the comfort of your own home. Prep is a pretreatment cleanser and Soothe is a nourishing hydrator for use immediately after using DERMAFLASH. Prep, 25 mL / 0.8 fl. oz. Soothe, 25 mL / 0.8 fl. oz. For in-store inquiries, use sku #1781267.